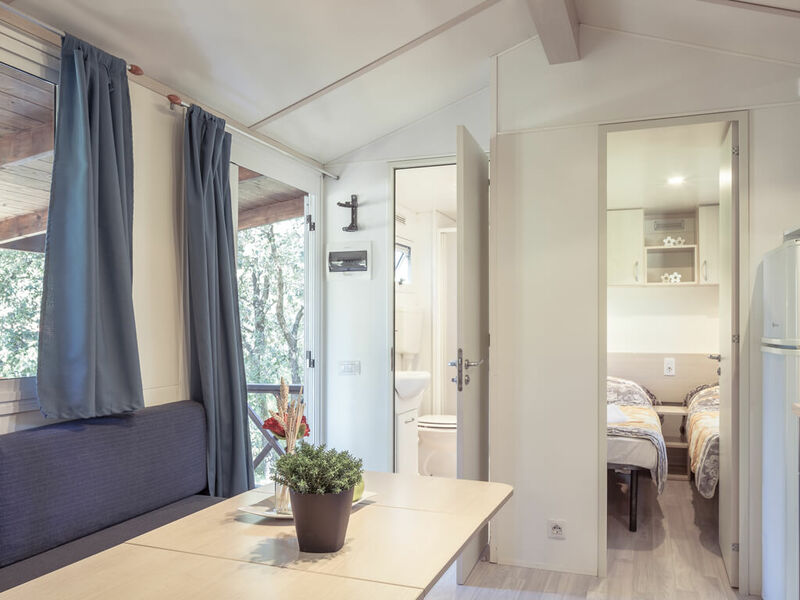 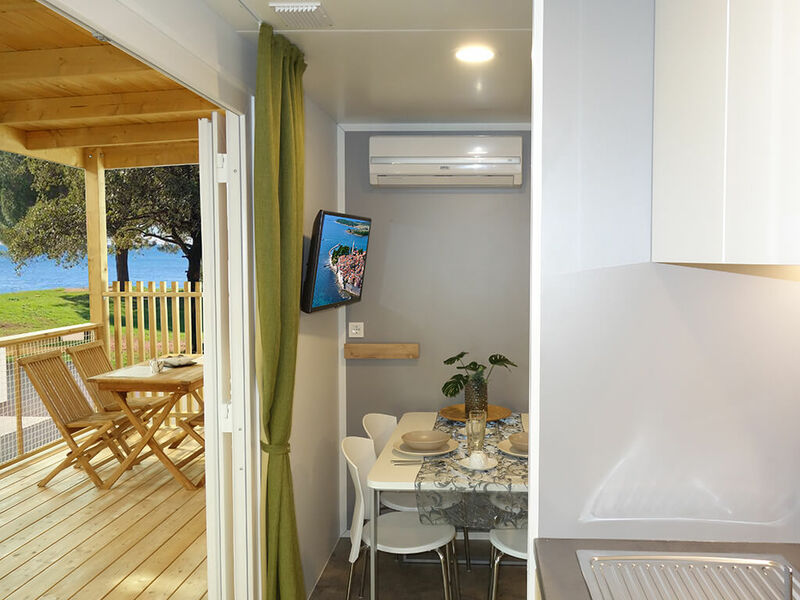 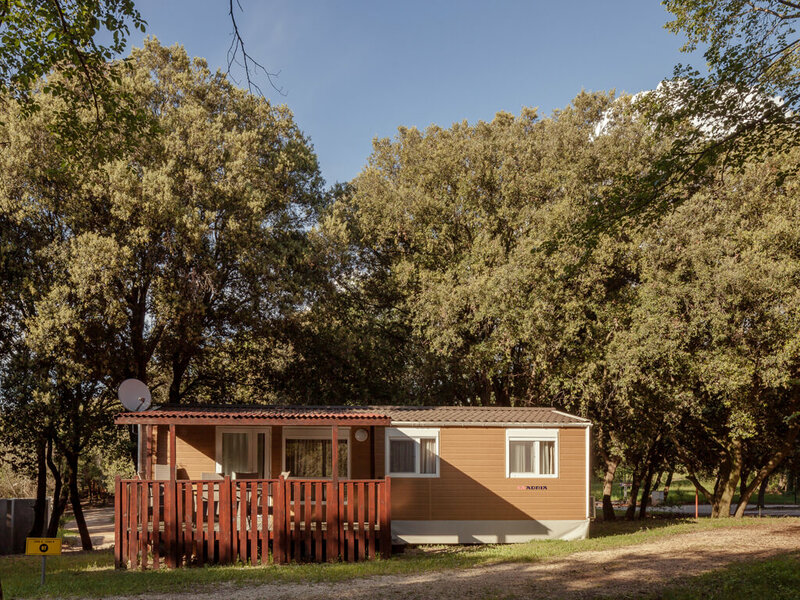 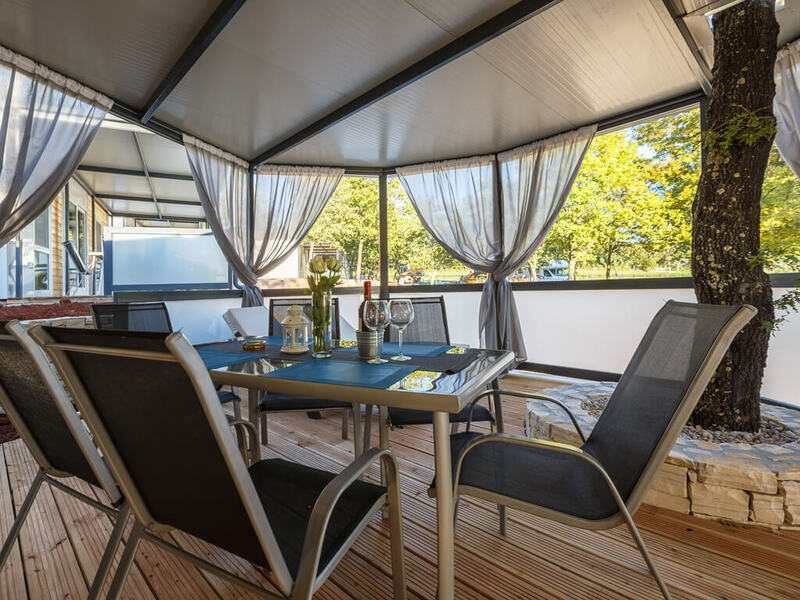 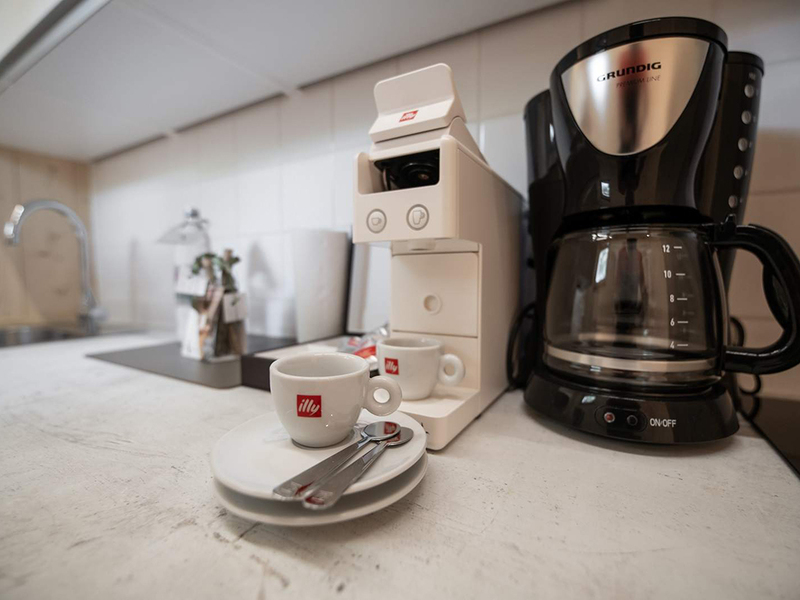 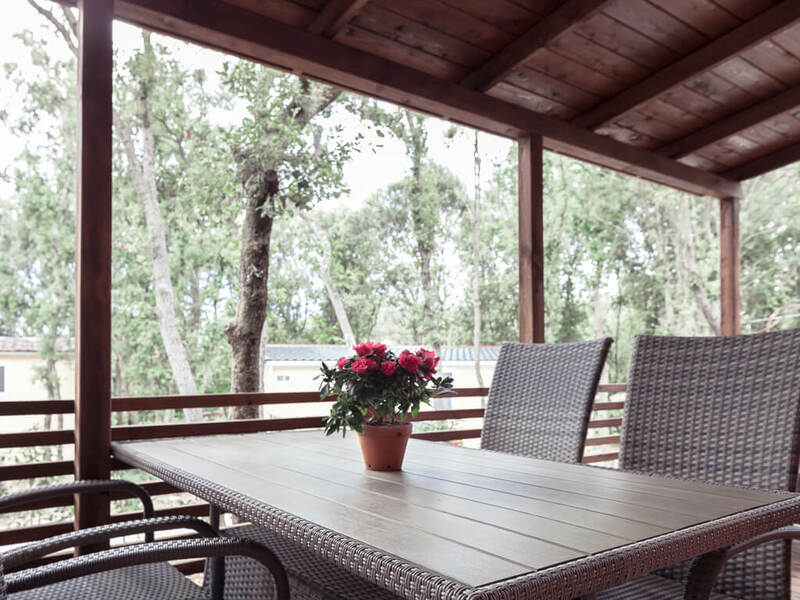 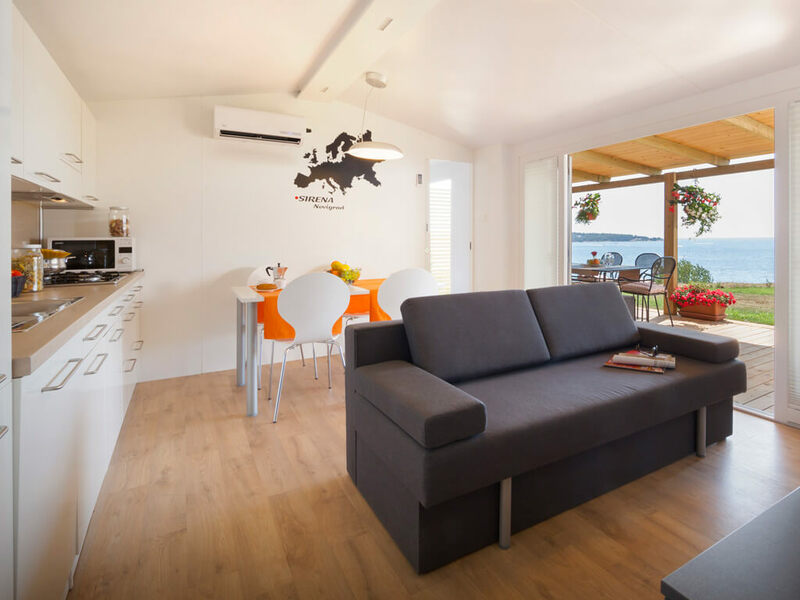 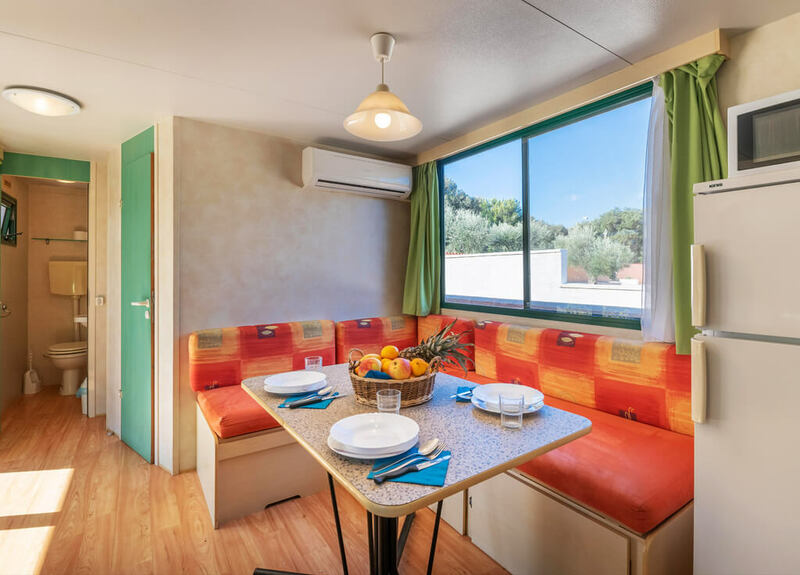 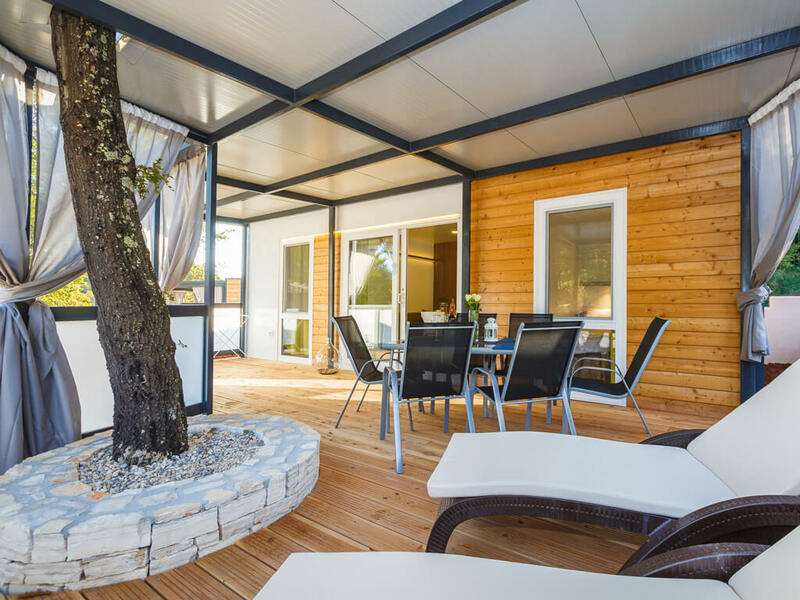 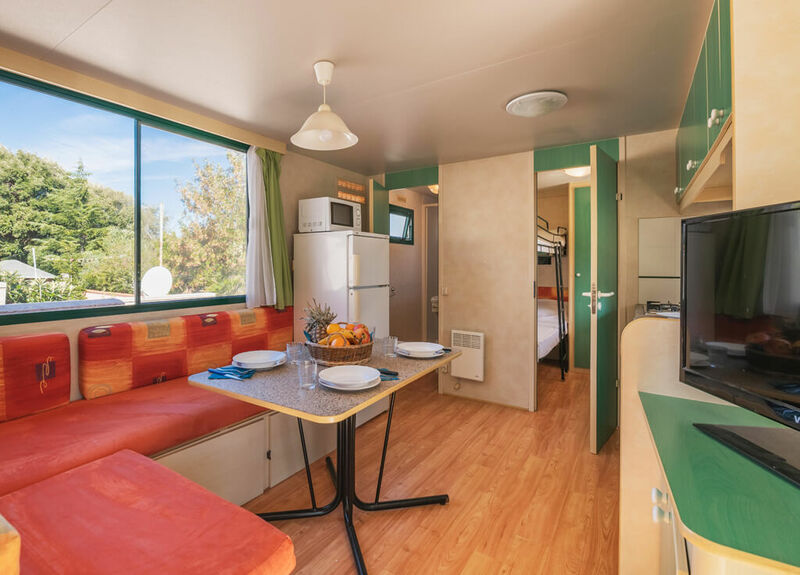 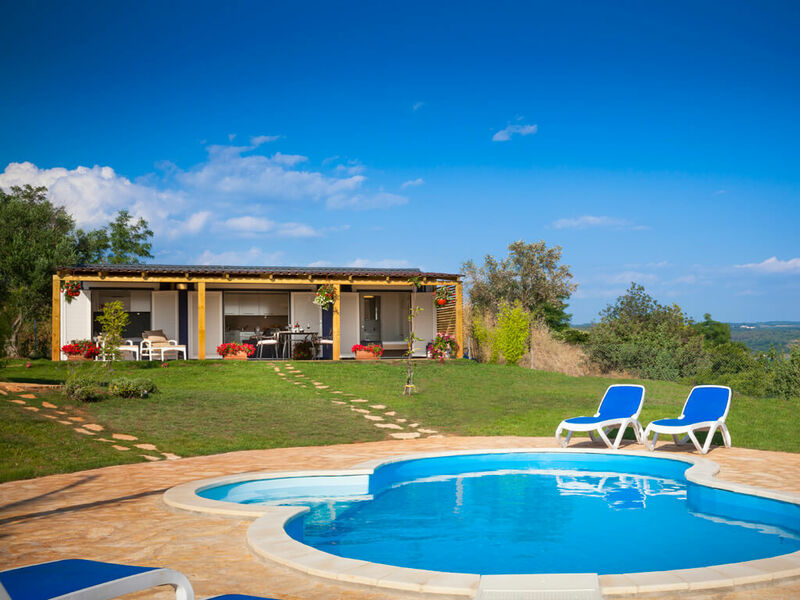 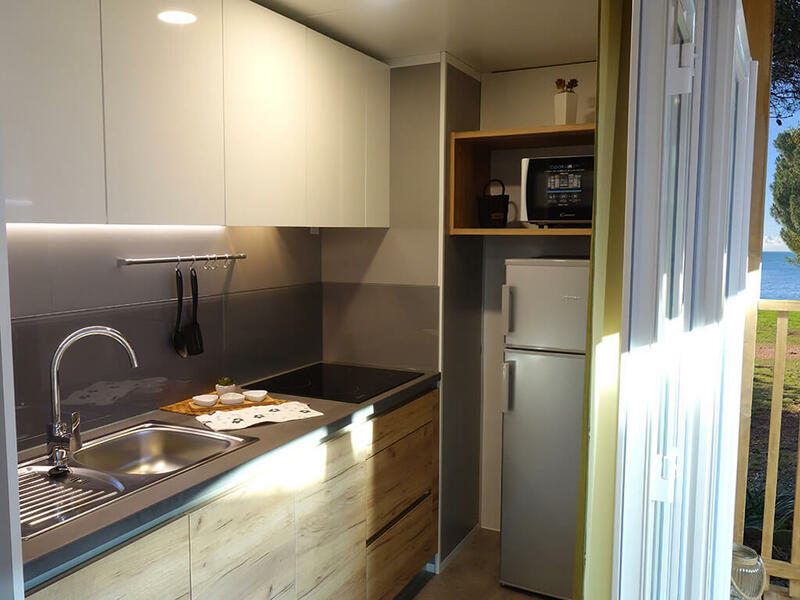 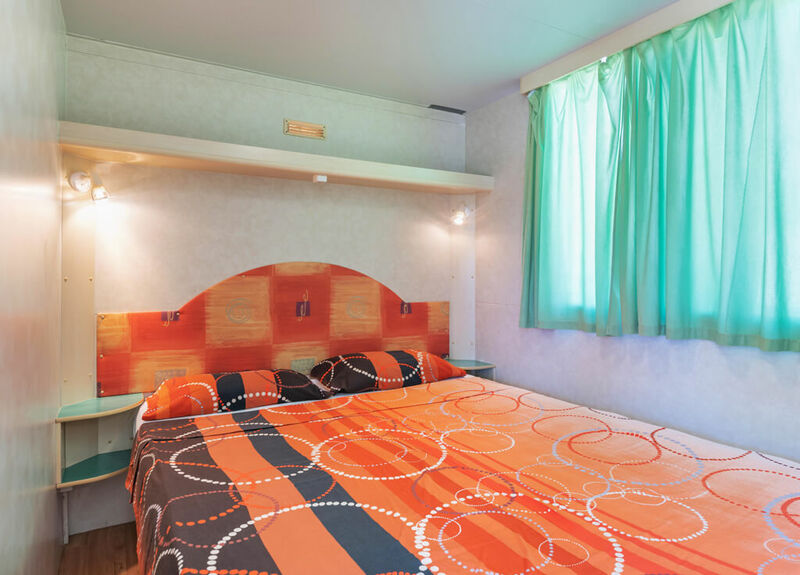 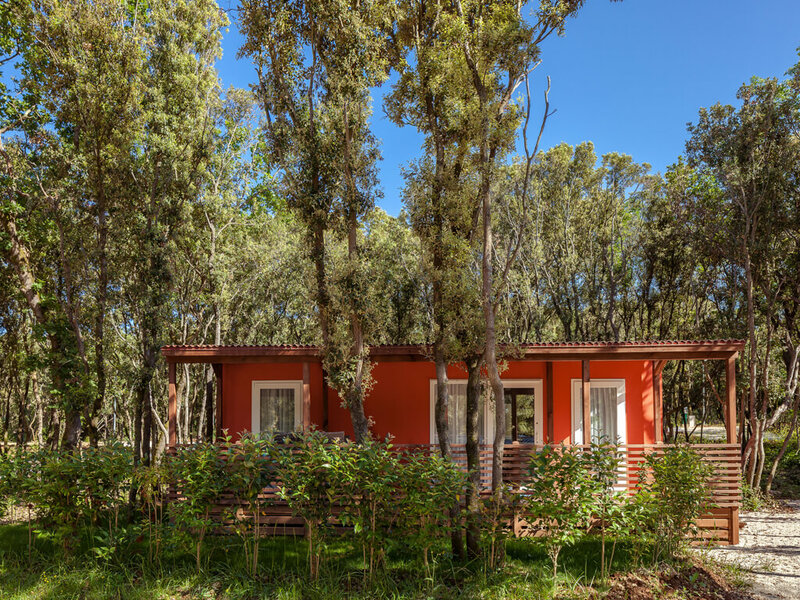 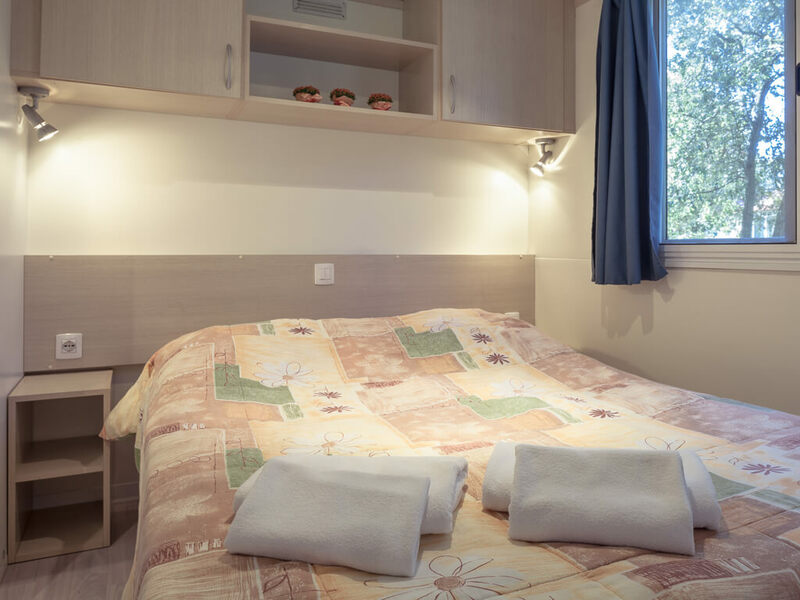 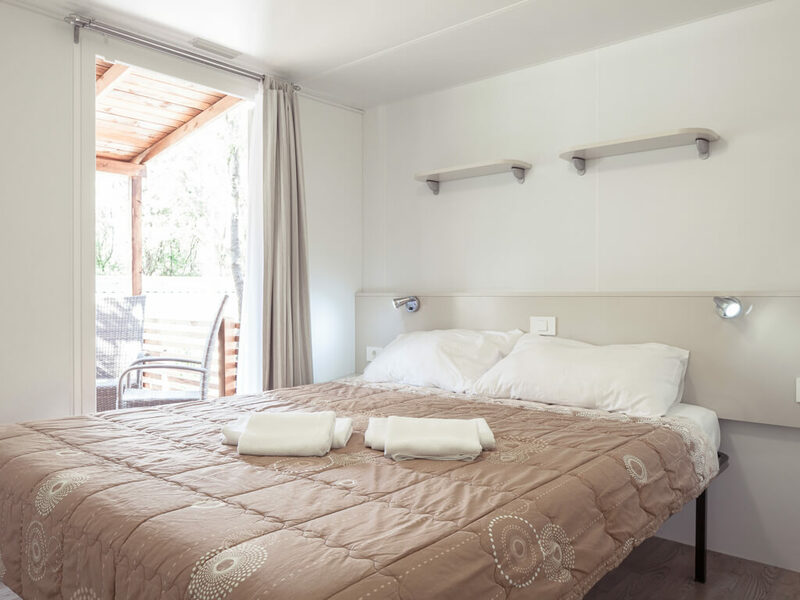 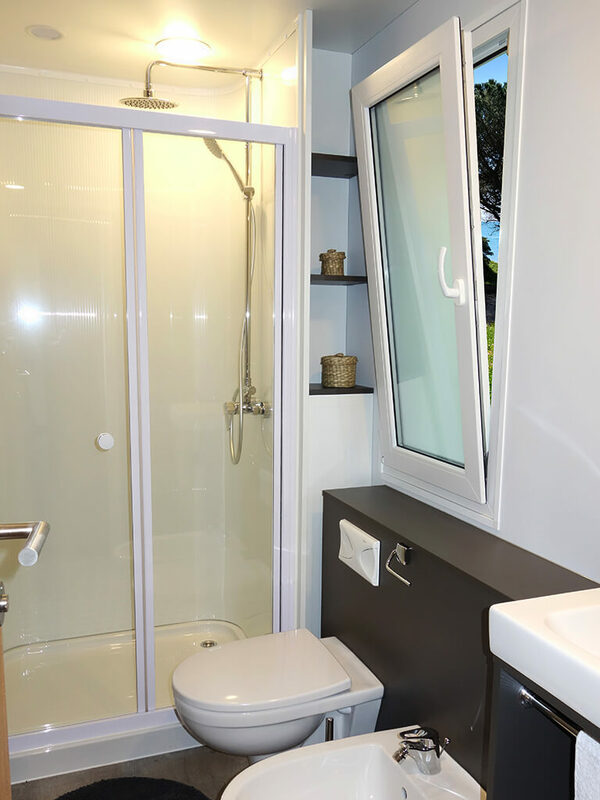 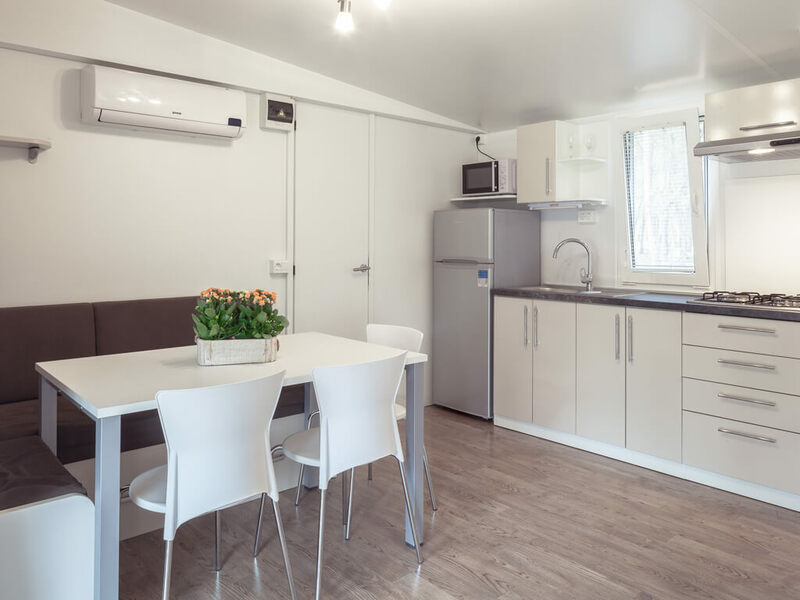 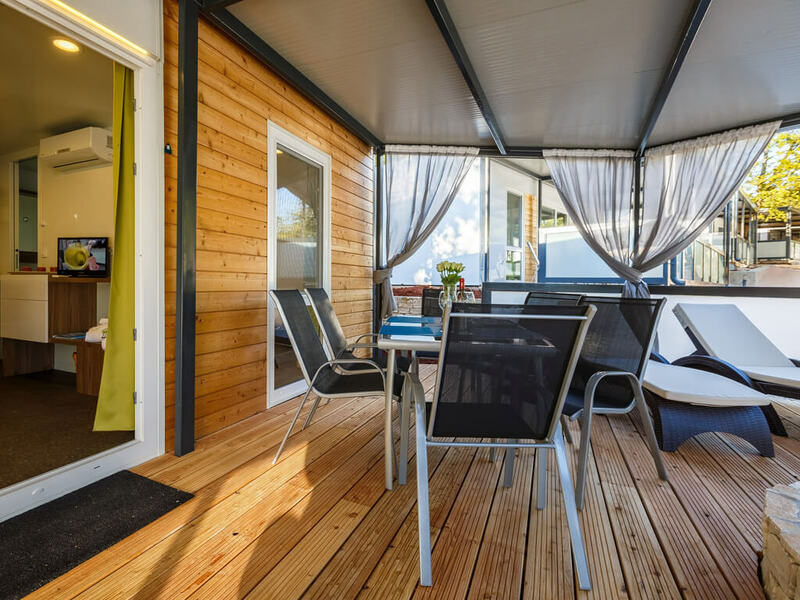 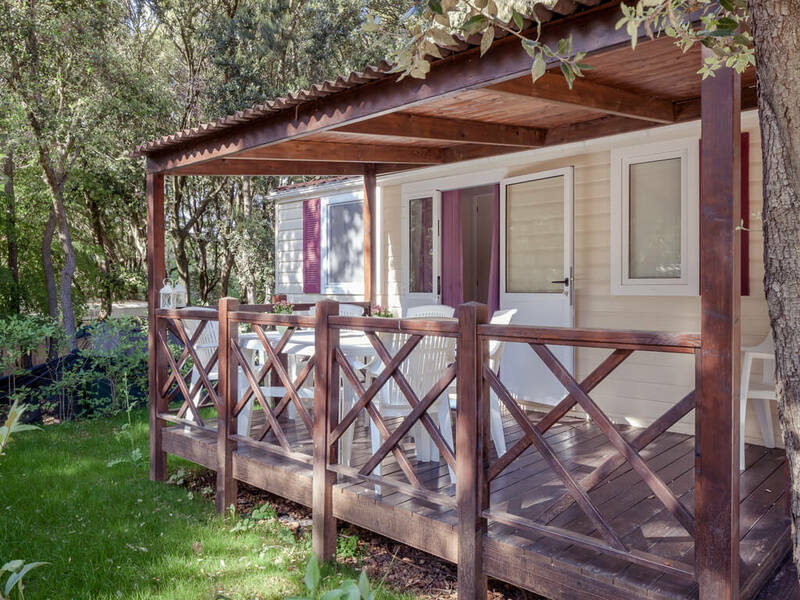 Enjoy the advantages and beauty of the campsite and relax on the terrace of your modern and fully equipped mobile home at one of the best campsites in Istria. 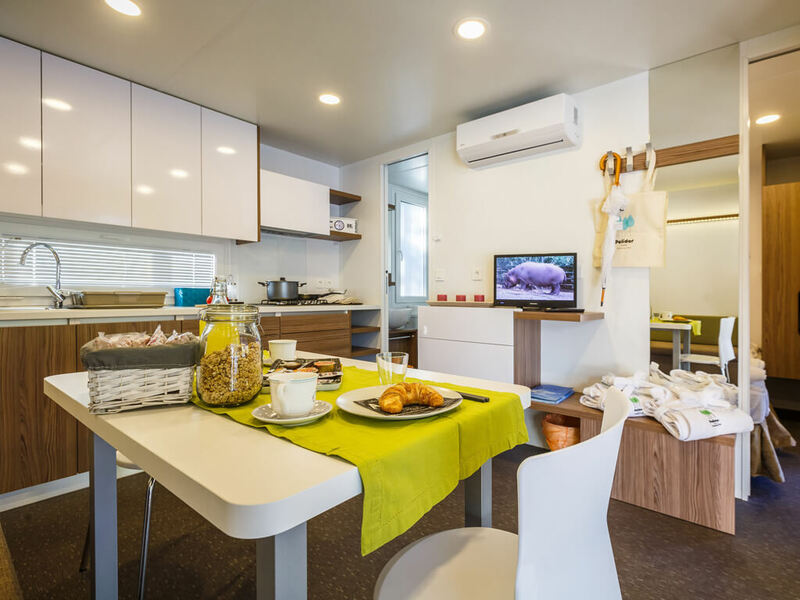 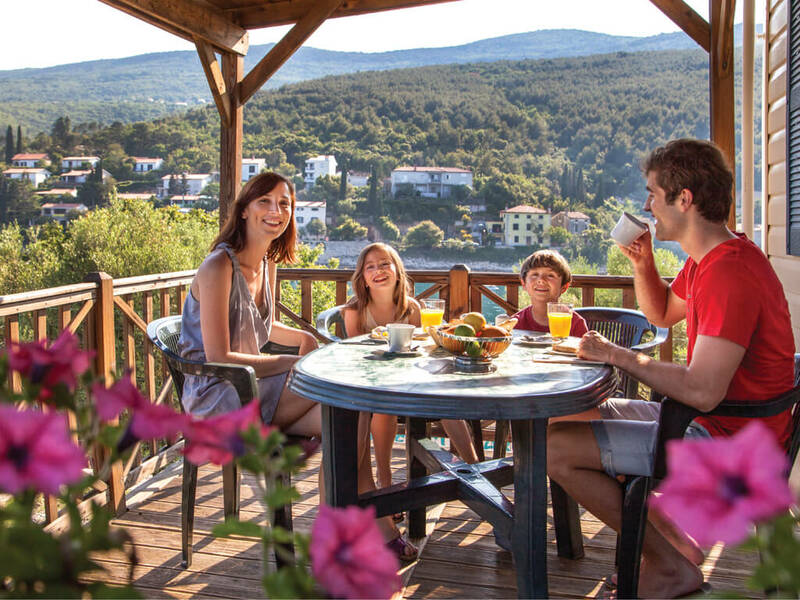 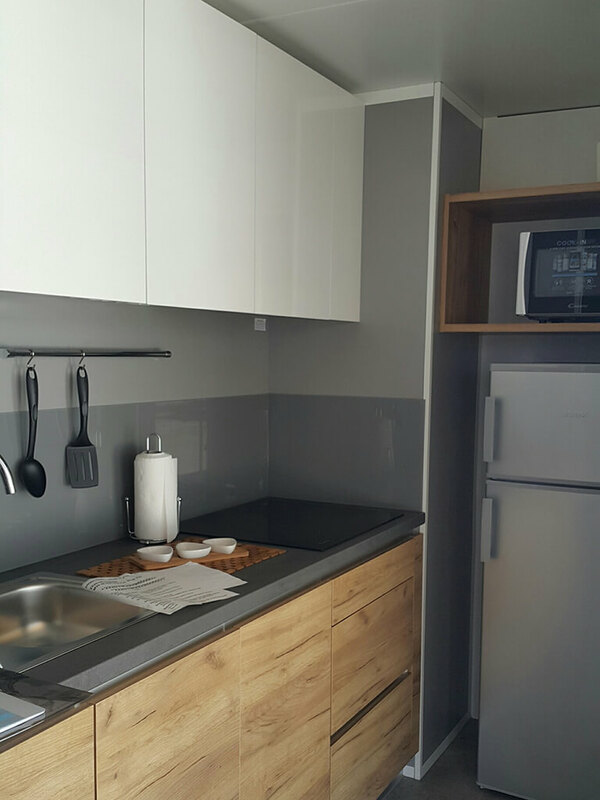 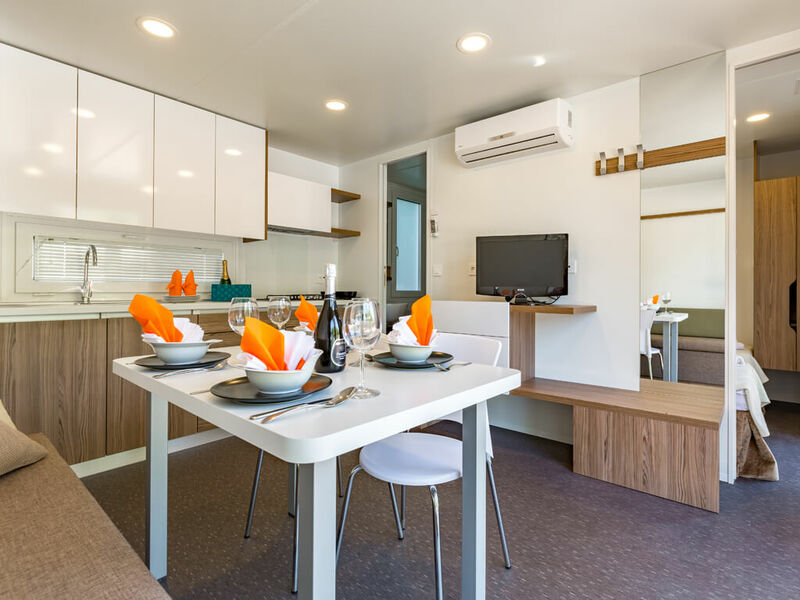 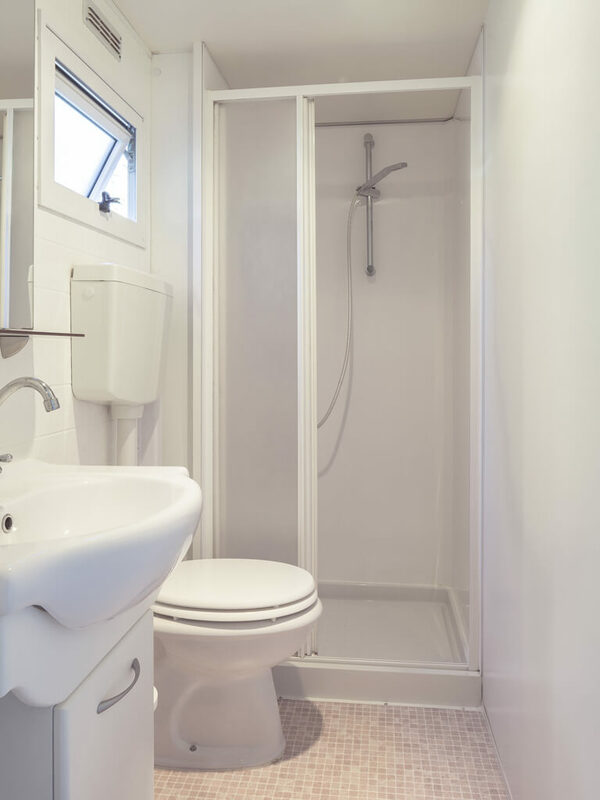 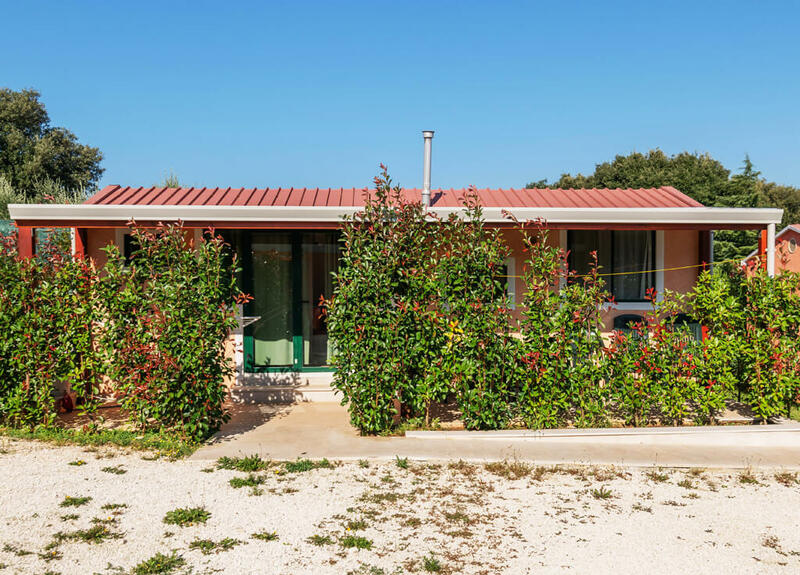 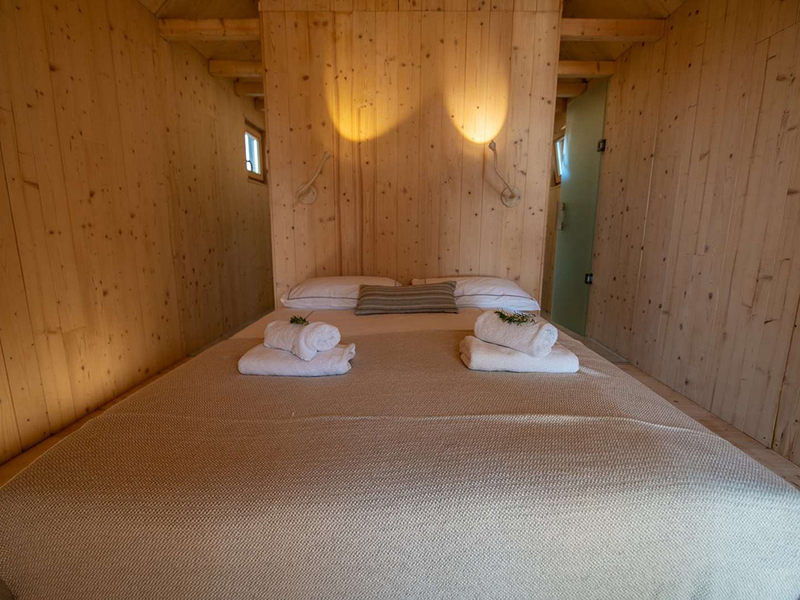 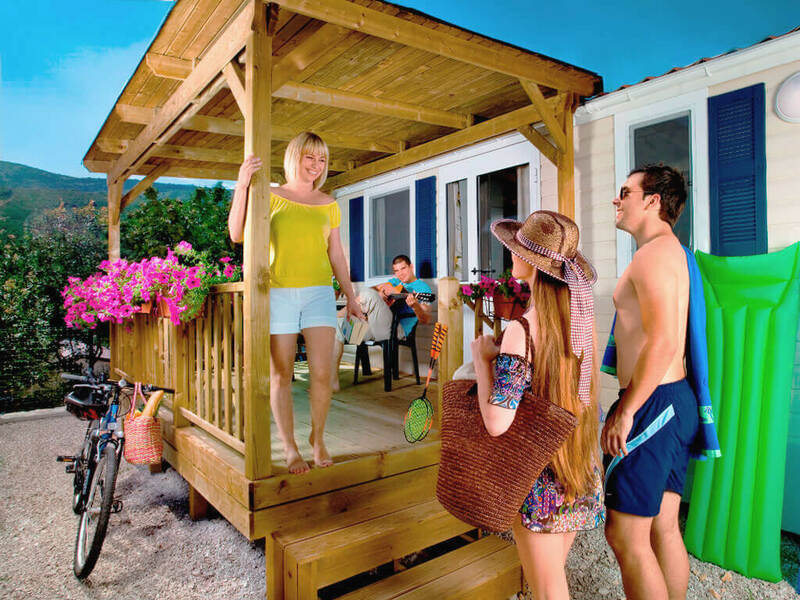 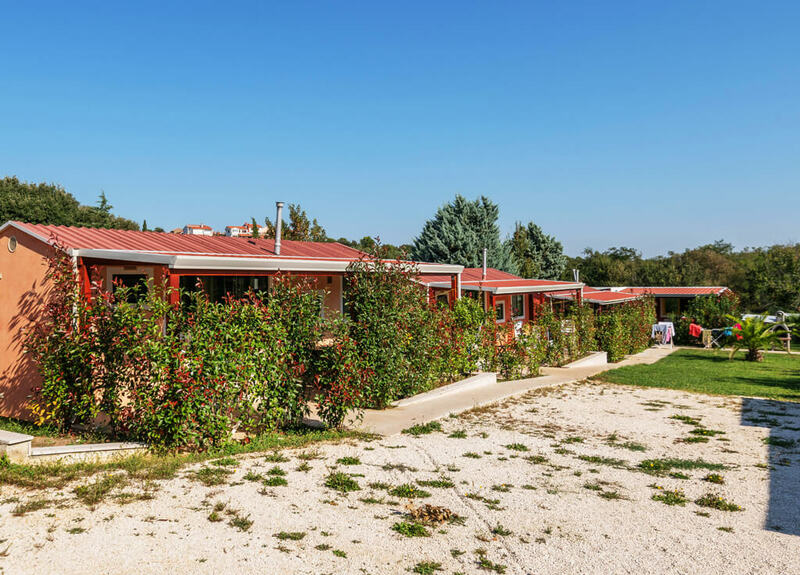 Mobile homes in Istria are perfect for a family holiday or group getaway without the interruptions of everyday life. 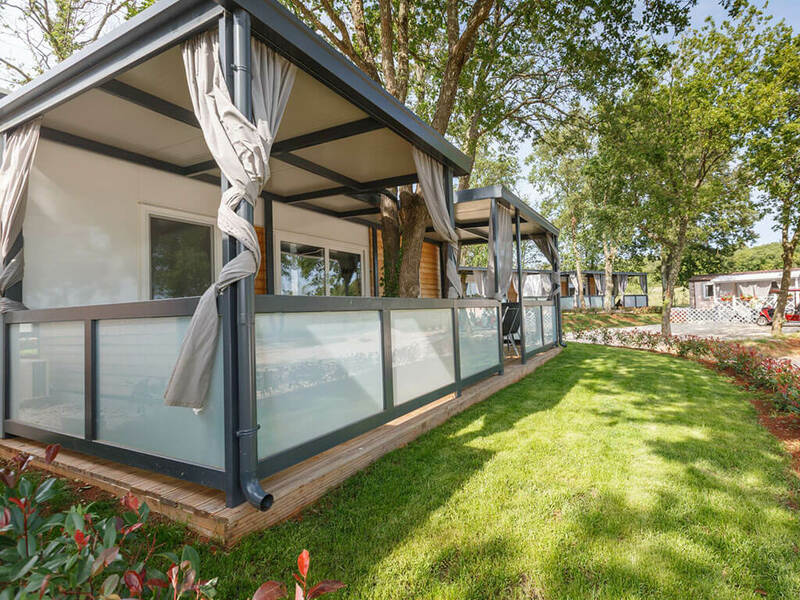 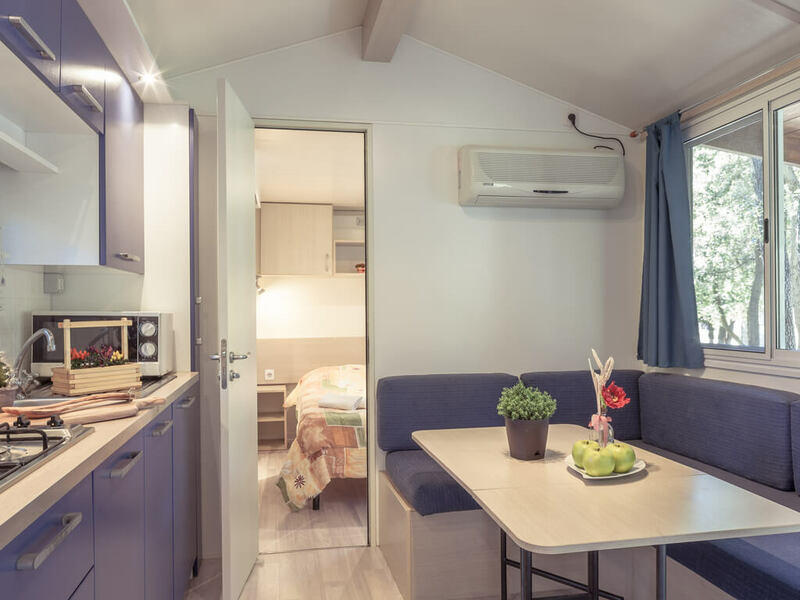 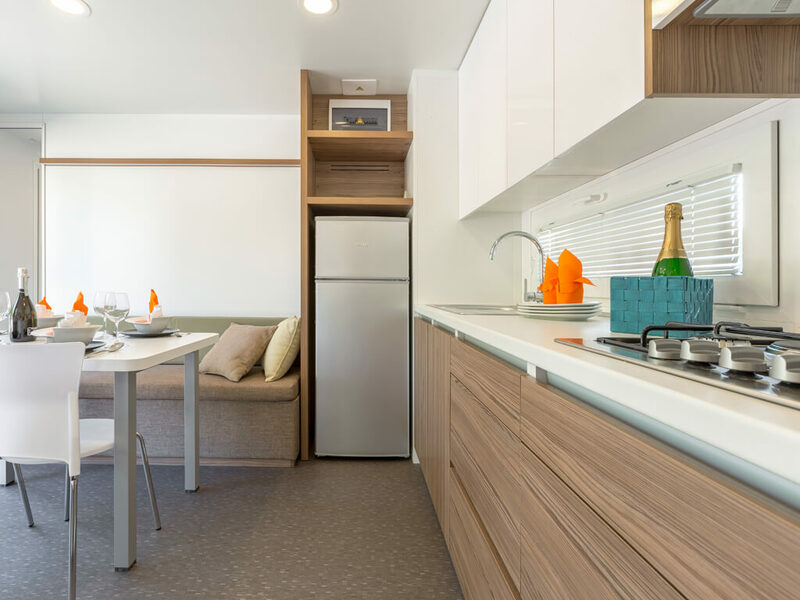 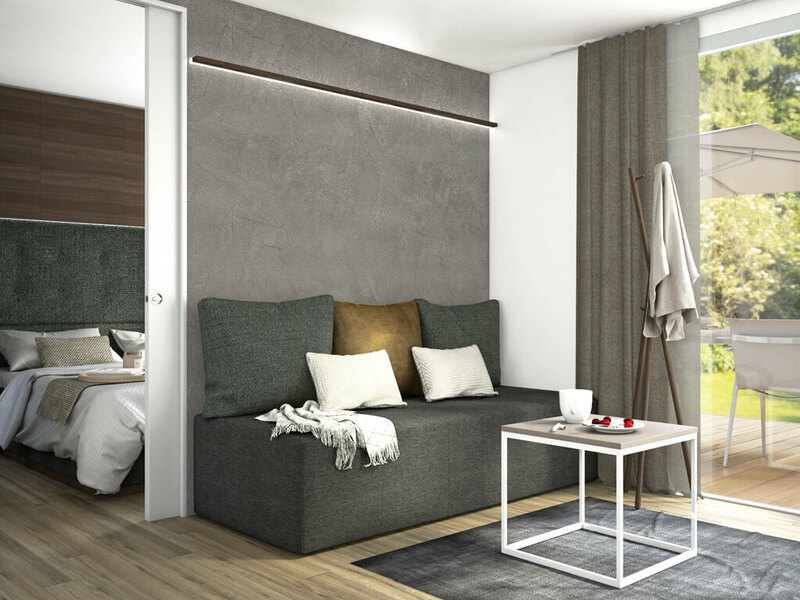 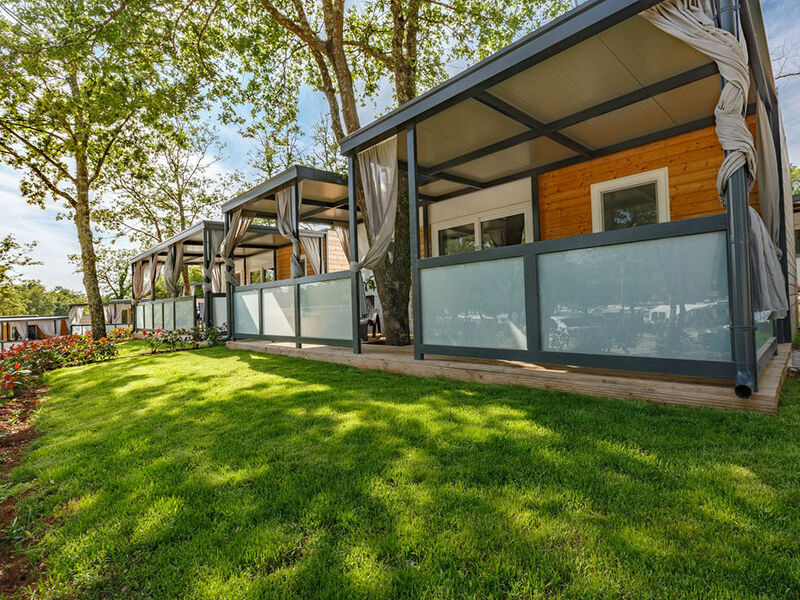 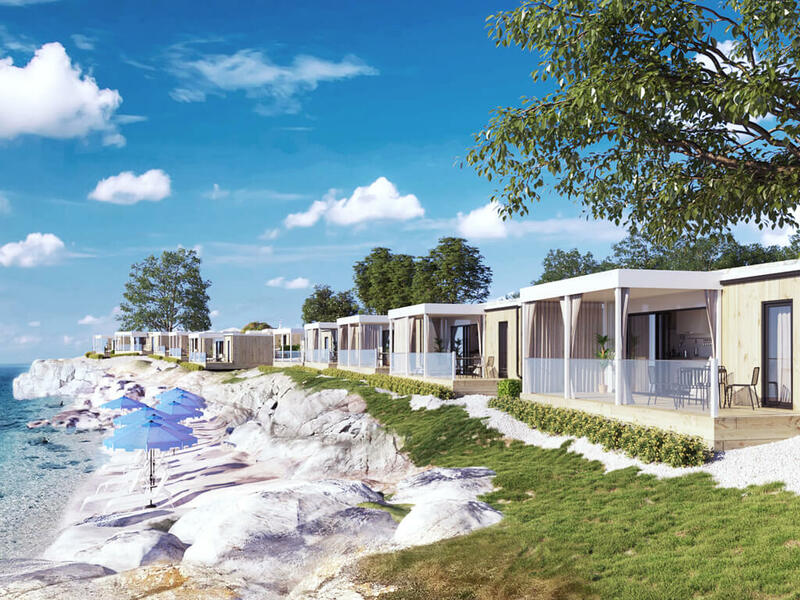 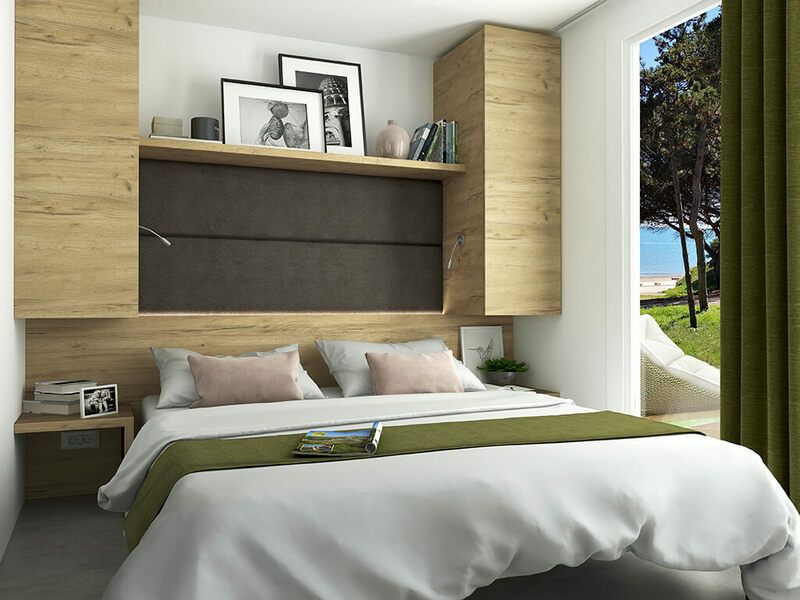 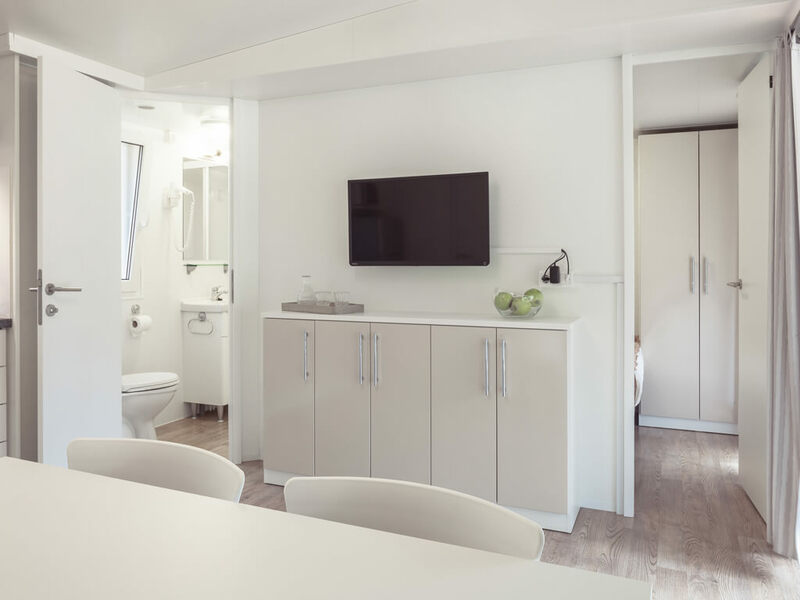 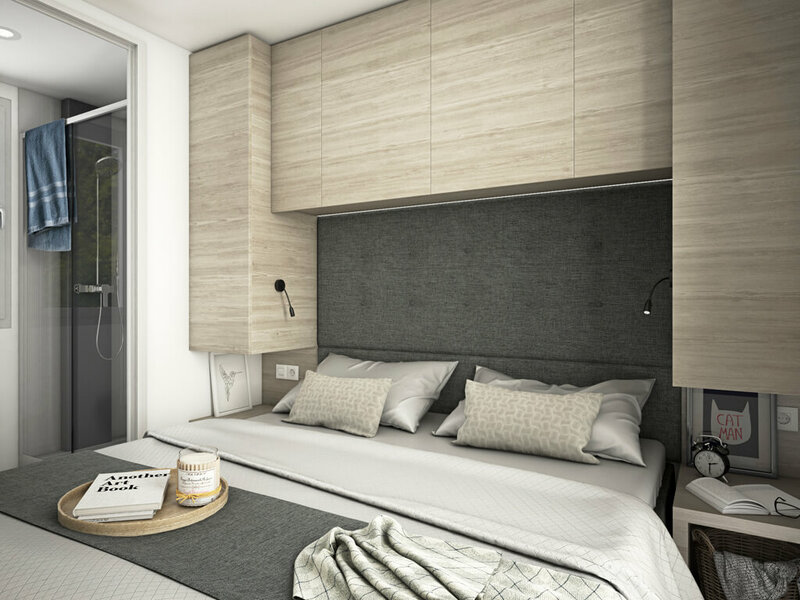 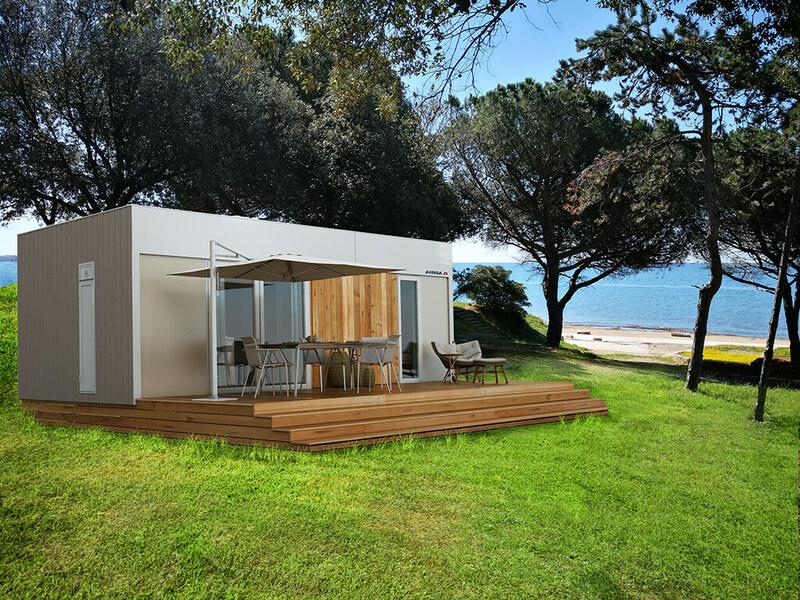 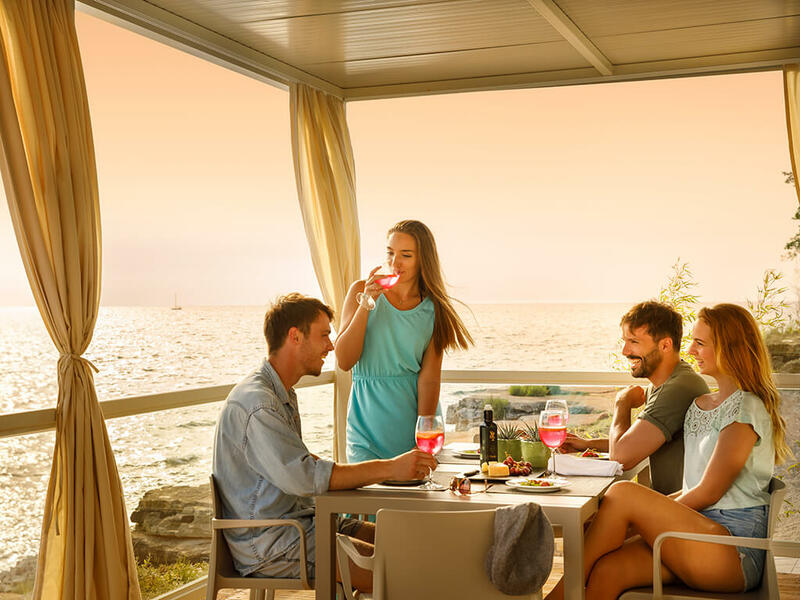 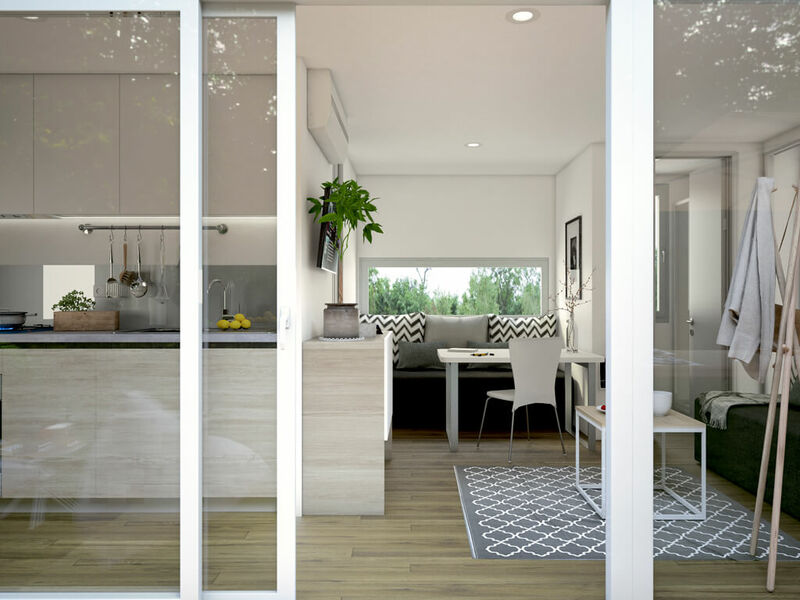 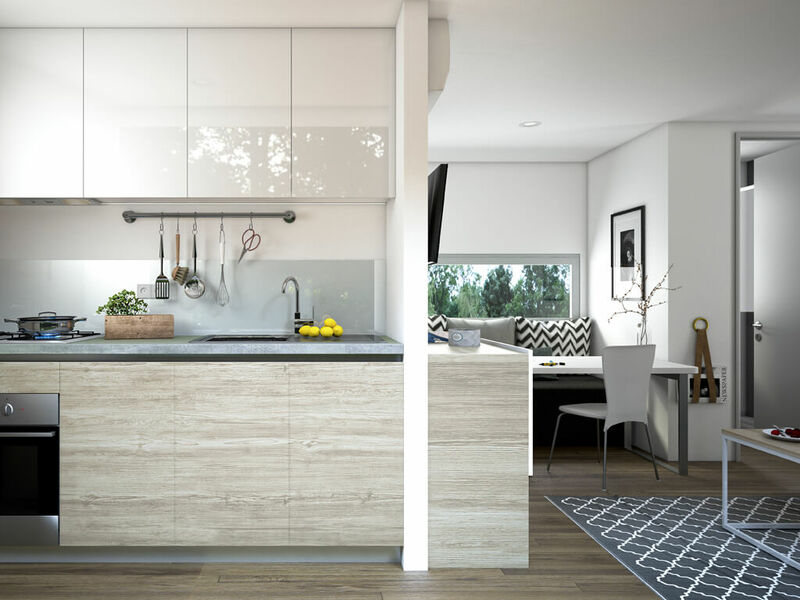 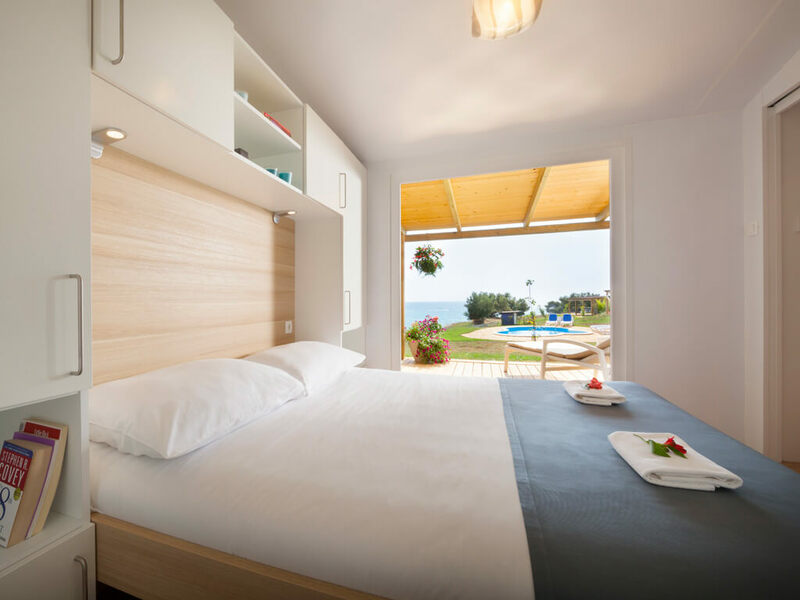 Situated at 4* category campsites, on a special location by the sea, mobile homes in Umag provide the feel of one’s own home even during the holiday. 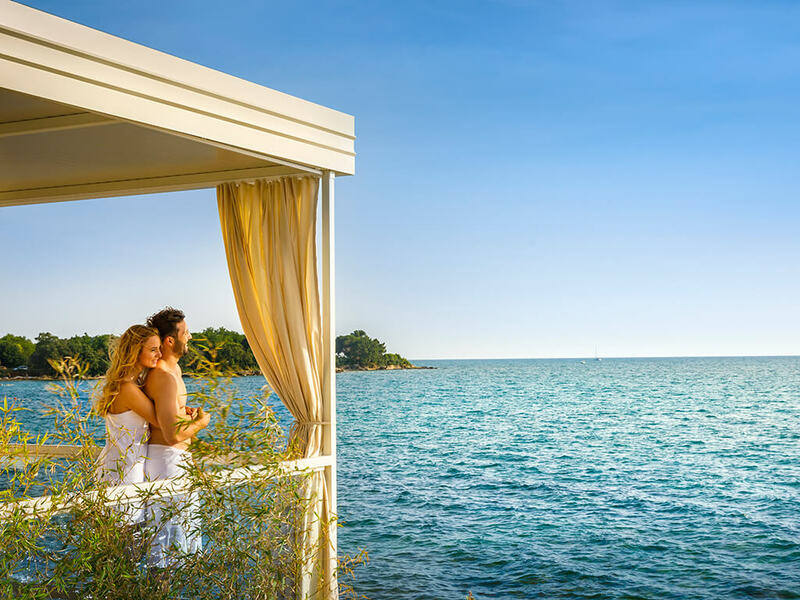 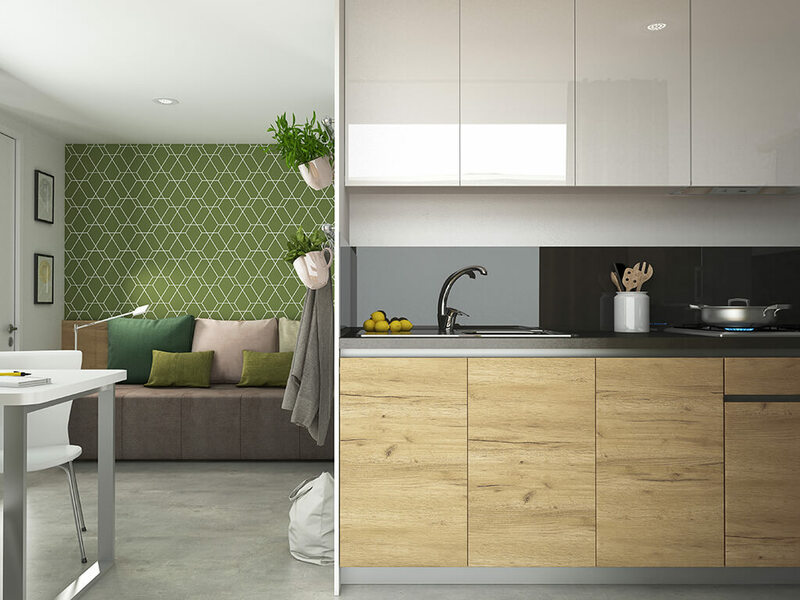 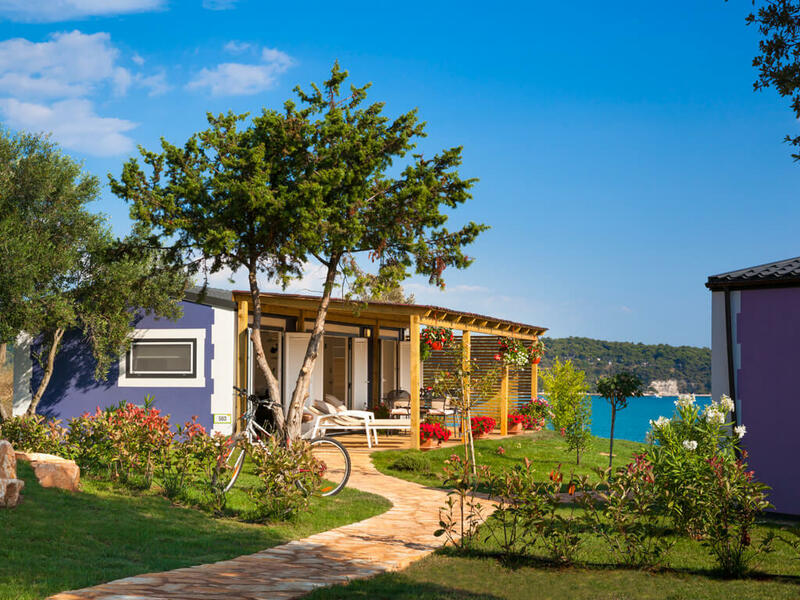 Mobile homes in Novigrad and Poreč are situated in a traffic-free themed villages – Istrian, Mediterranean, fishing, relaxing, family and with sea view. 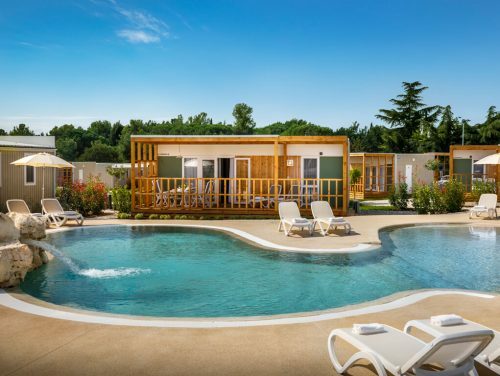 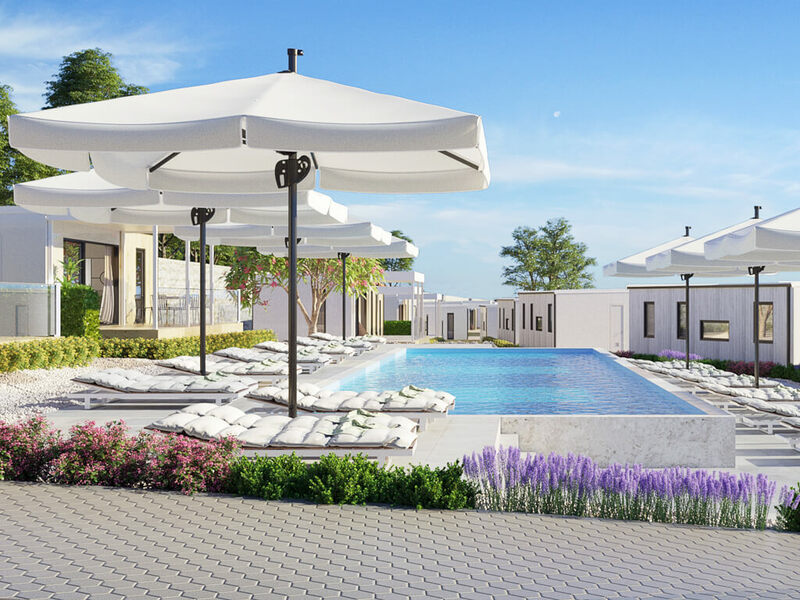 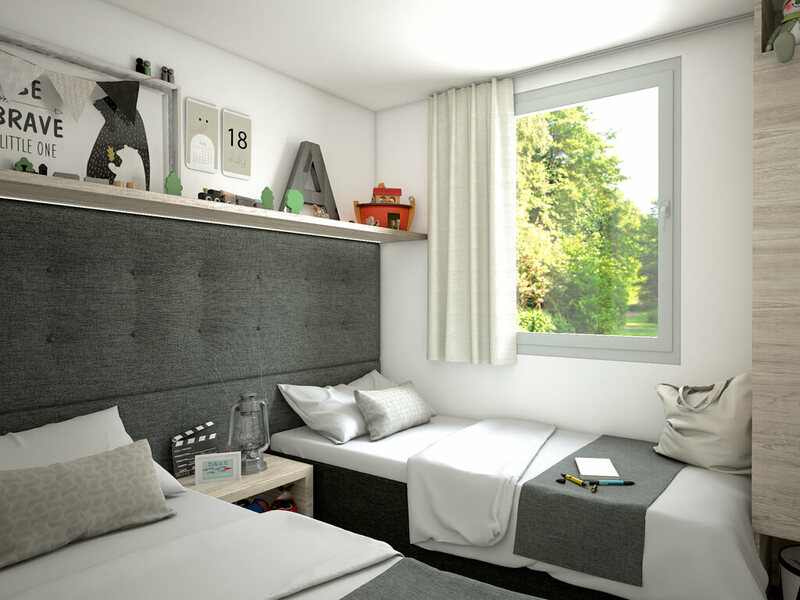 In these villages you will also find a multitude of additional facilities – swimming pools, children’s playgrounds, special animation programme, bars, water attractions and gardens. 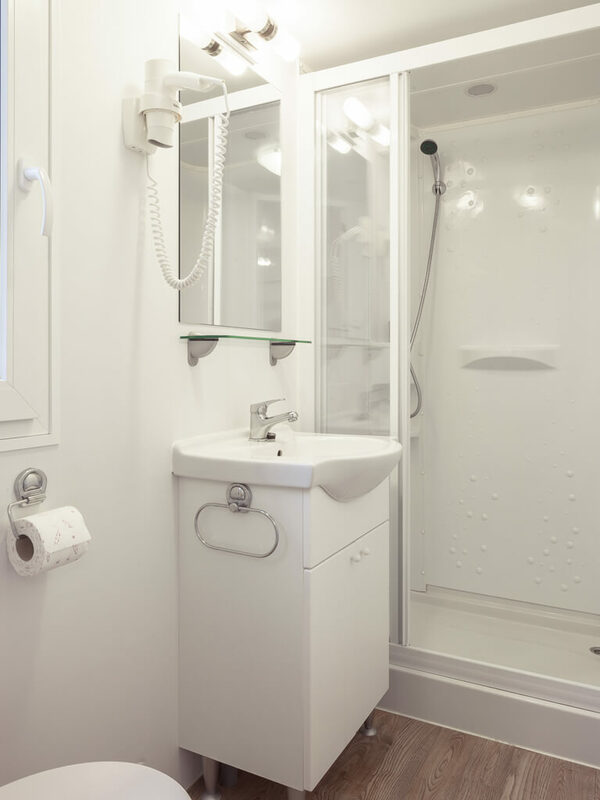 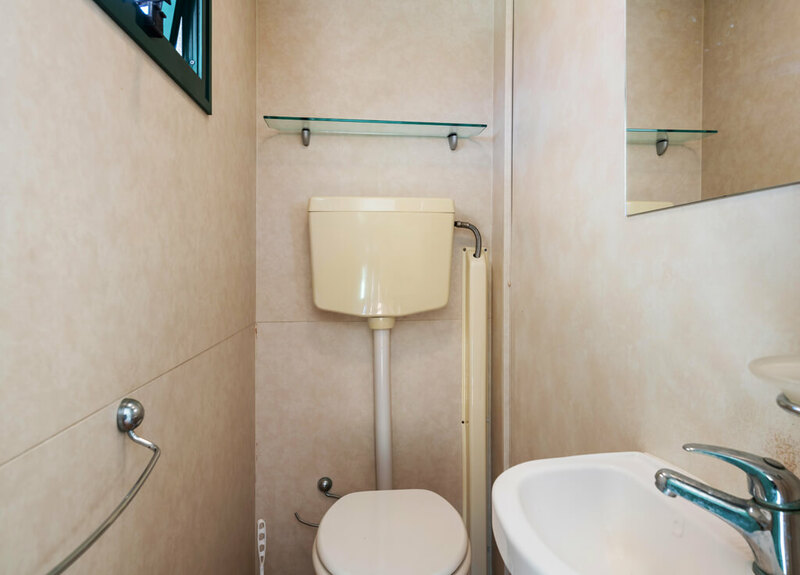 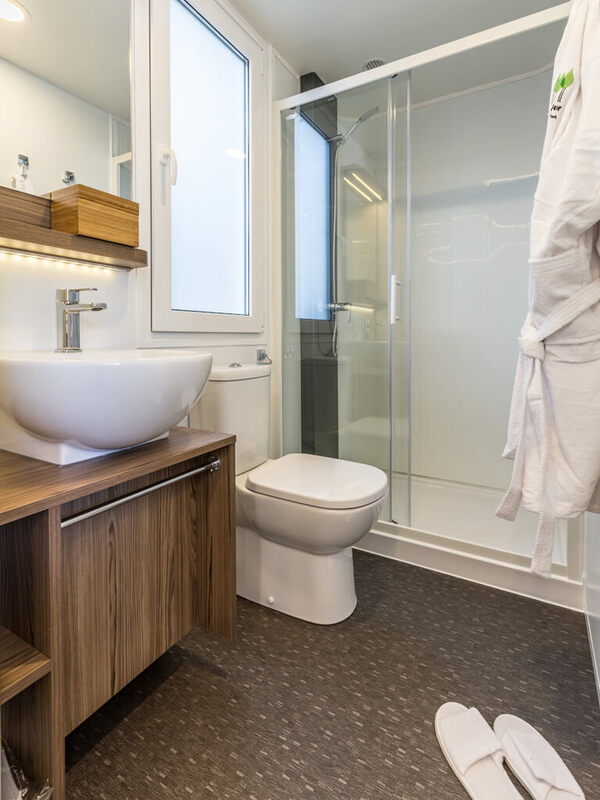 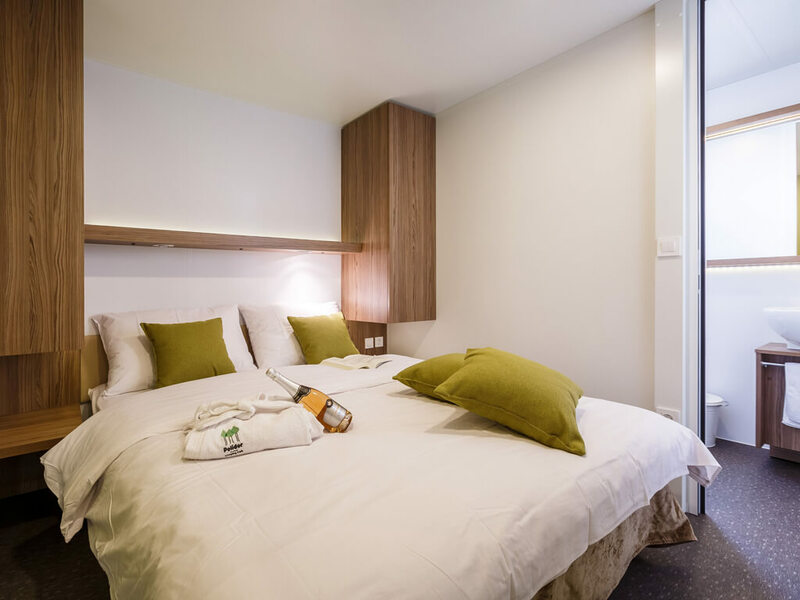 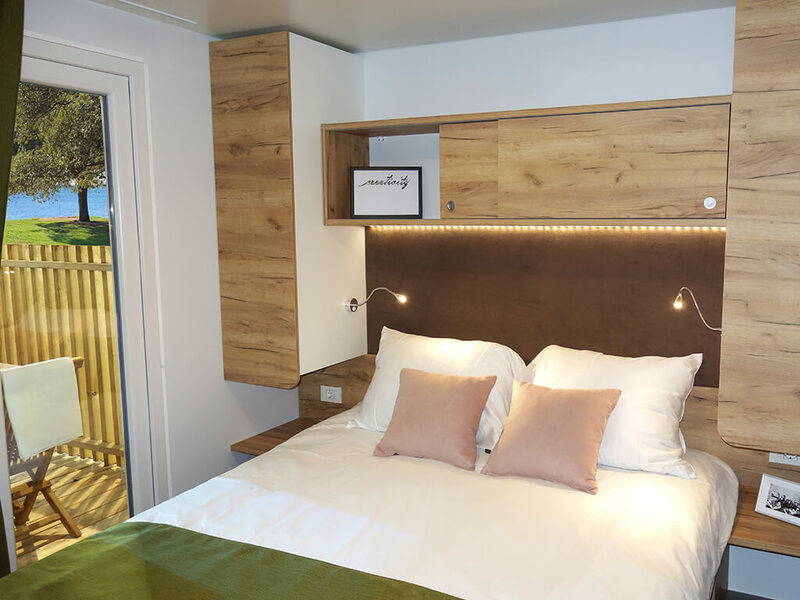 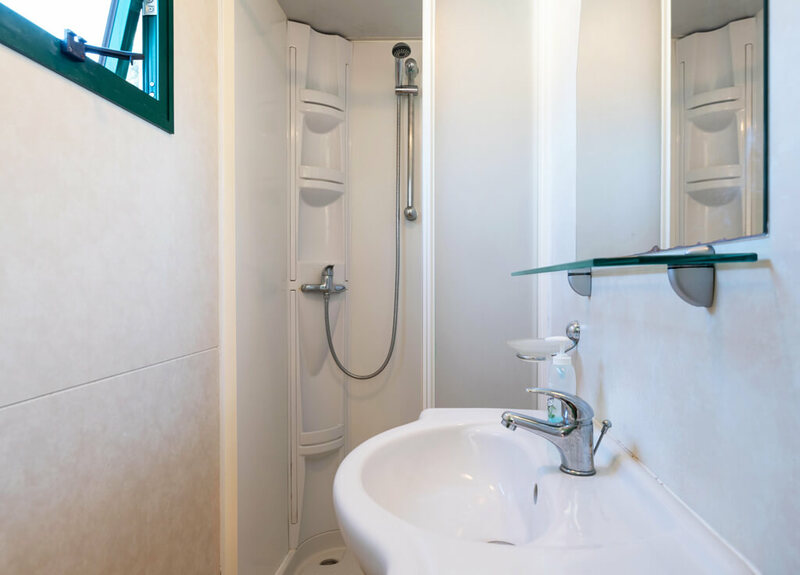 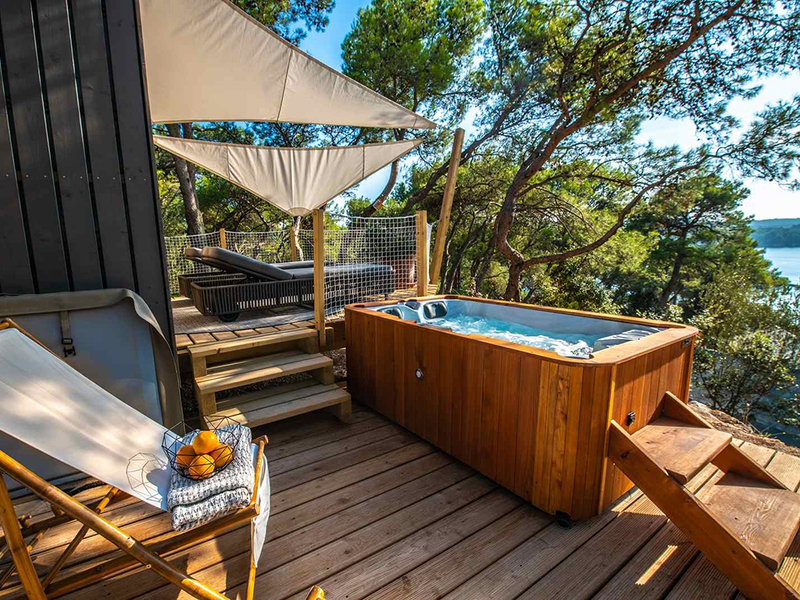 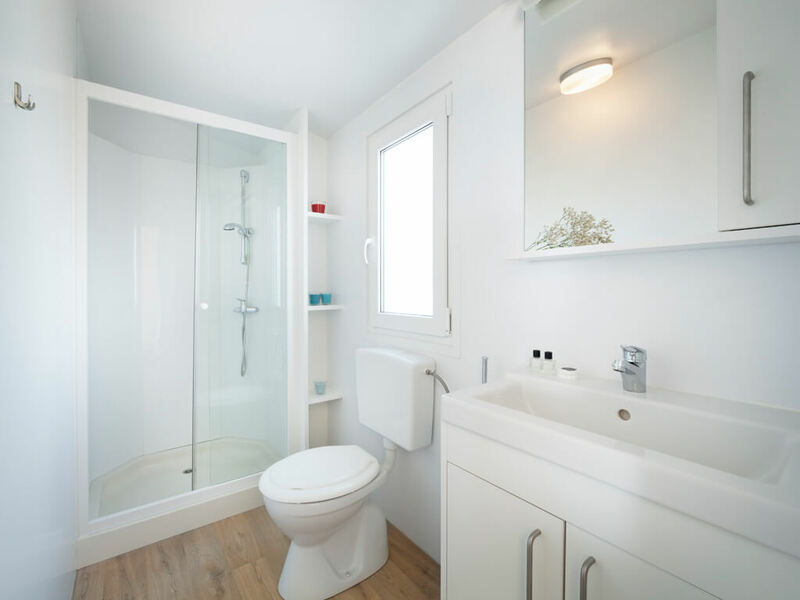 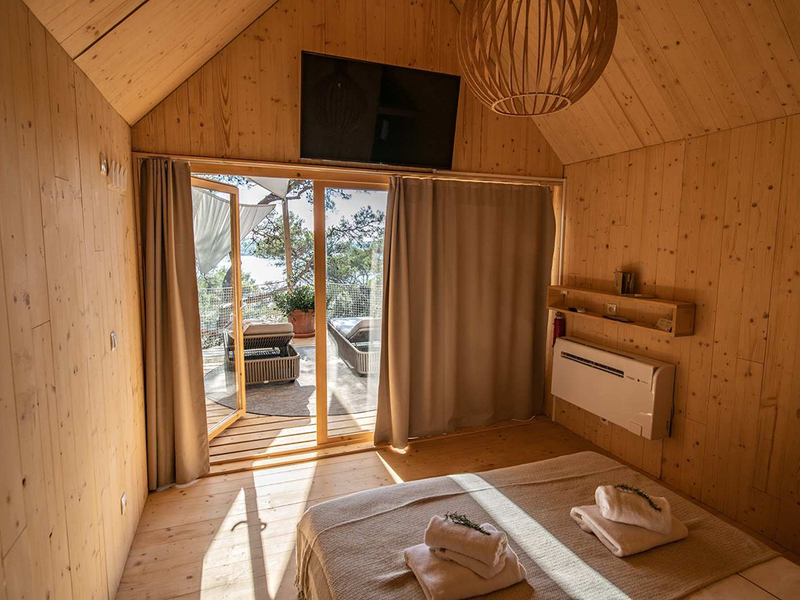 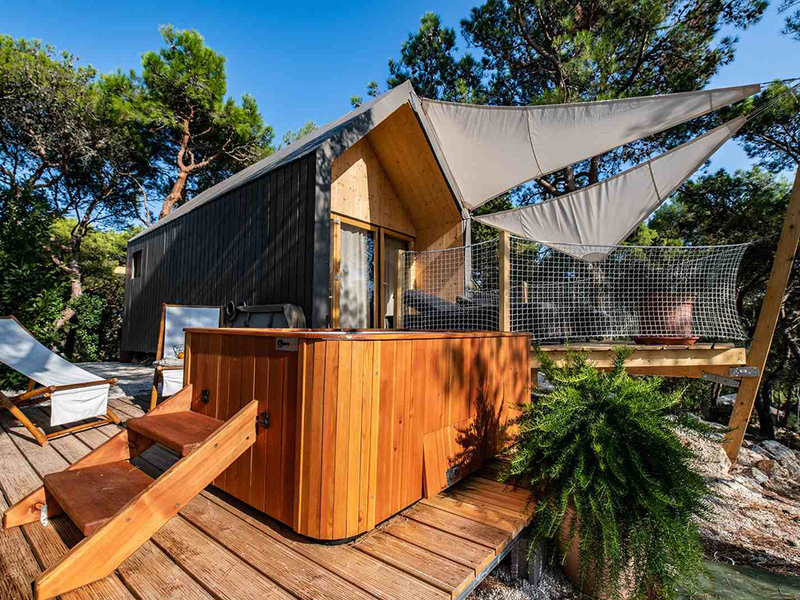 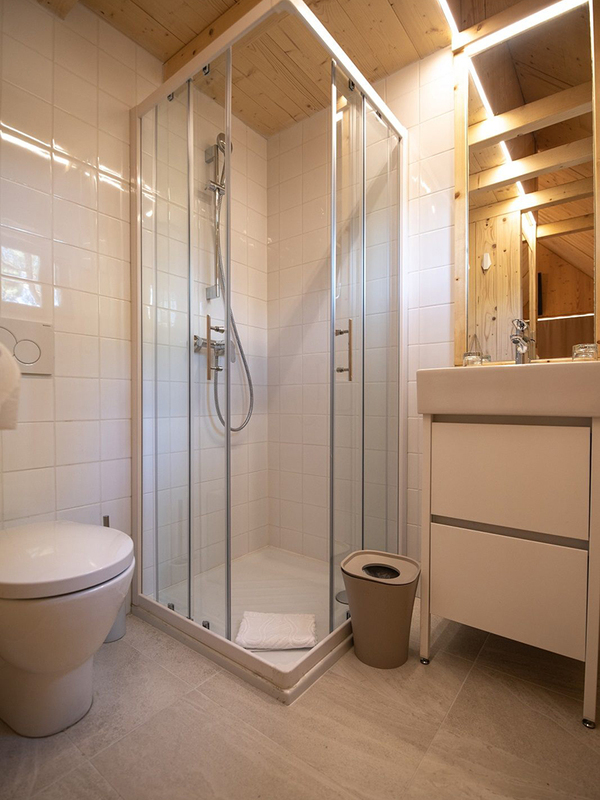 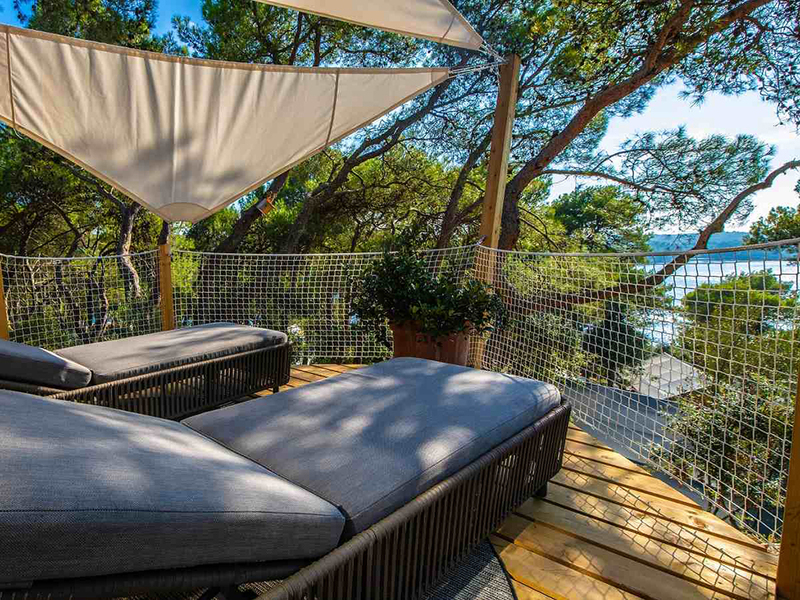 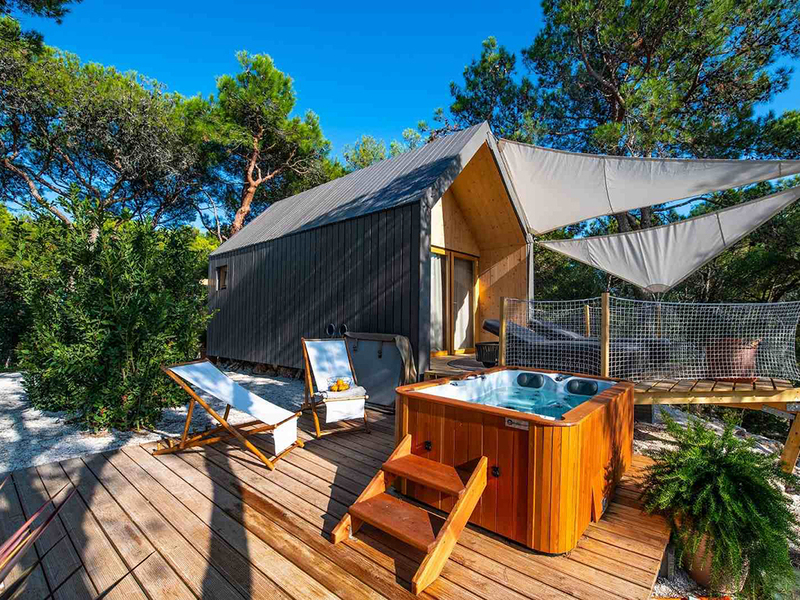 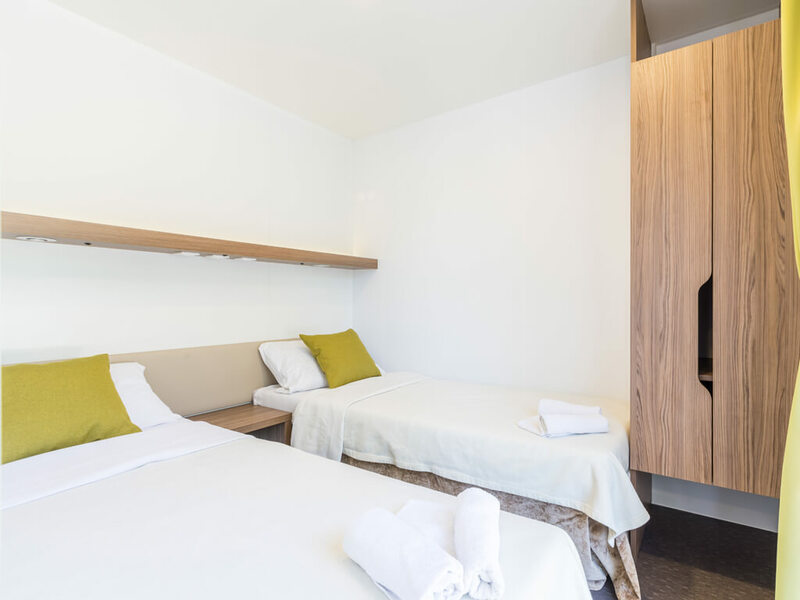 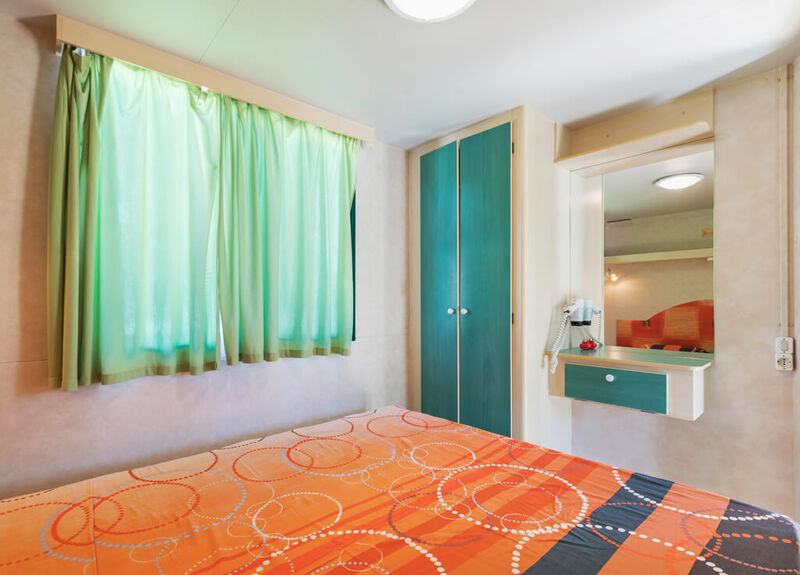 Try a different holiday at a campsite – mobile homes in Vrsar and Rovinj provide various possibilities – from mobile homes with sea view, to diverse themed villages with swimming pools and hydromassage tubs.